Road Transport – Leader Trans Co.
We provide land transport services from Egypt to all the Arab countries, especially the Arab Gulf region. 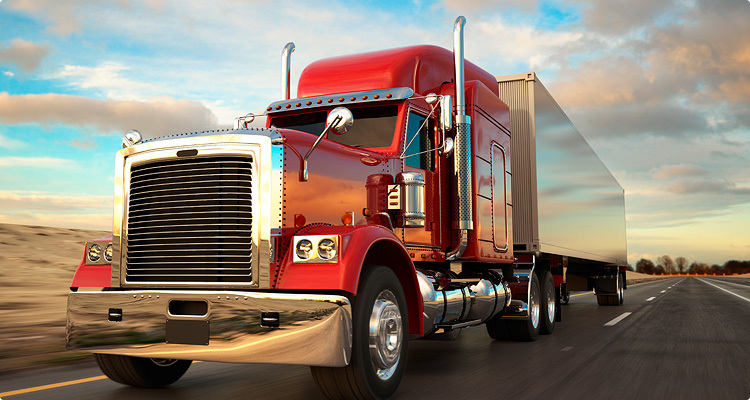 The company has land transport services from Egypt to all the Arab countries, especially the Arab Gulf region. The service also features door to door delivery, where we complete all procedures related to goods exported by land and delivered to the customer abroad.